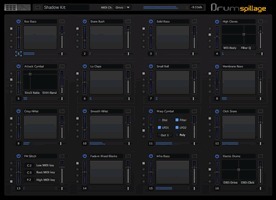 AudioSpillage has updated their drum synthesizer plugin, DrumSpillage, which is now at version 1.6. AudioSpillage has announced a 48 Hour Sale, offering 33% off its DrumSpillage percussion instrument plug-in for Mac. 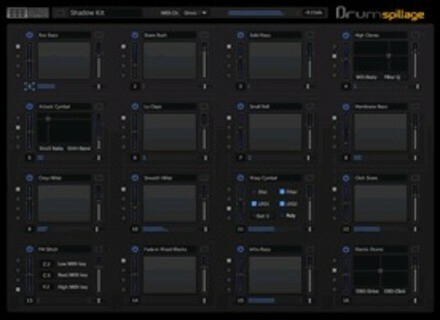 AudioSpillage has updated their DrumSpillage drum synthesis AU plug-in to version 1.4. AudioSpillage has released the latest version of DrumSpillage, the company's flagship Mac OS X drum and percussion synthesis plug-in. AudioSpillage has updated its DrumSpillage percussion synth plug-in to version 1.1.